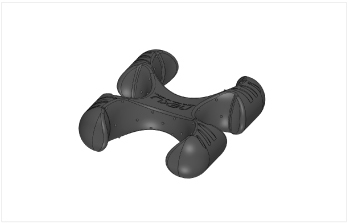 Consisting of two pieces to improve your posture and physical condition. 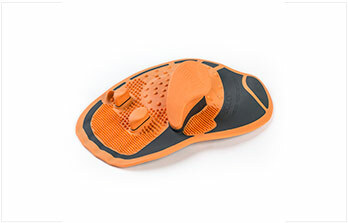 ​The next step in the evolution of swimming kickboards. 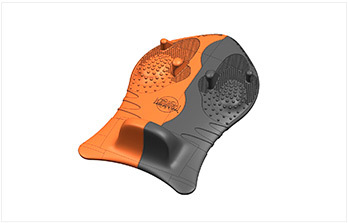 SUMMA Proficient takes triathlon and swimming training to the next level, enhancing your posture in all strokes. It requires an intense effort to completely stretch your upper body and keep your core firm, since it does not have any support elements. It allows the complete body alignment, providing better focus. 2-piece design adaptable to butterfly stroke. In any kind of triathlon or swimming workout, even high-perfomance ones, muscle work and technique must go hand in hand. That is the reason why SUMMA Proficient, involves the Nervous and Muscular Systems in a comprehensive practice. Thanks to the Haptic Perception, your fingers, hands and joints combine with the core's tension, correcting the position of legs and feet. 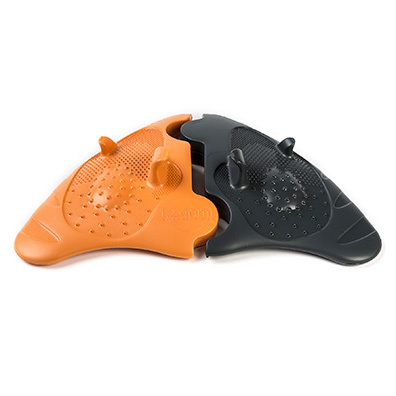 With every kick, and this enhanced swimming kickboard, mind and body connect, developing your potential in order to beat your personal best. 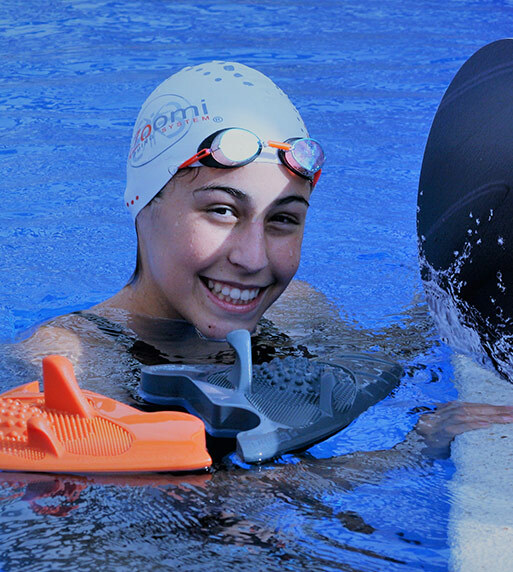 Combined usage of kZoomi products while also training without them is the optimal mix our Central and Peripheral Nervous Systems require in order to improve trajectory in the water. 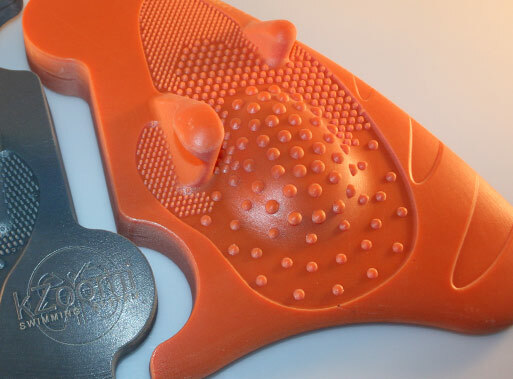 As well as all kZoomi products, SUMMA Proficient incorporates a Haptic Perception System: a network of pressure dots which send stimulating signals to your mechanoreceptors. These pressures make you more aware of the exercise, activating muscles, correcting posture and automating gestures. Between 2 and 4 cm of width. Small and large sizes available soon. 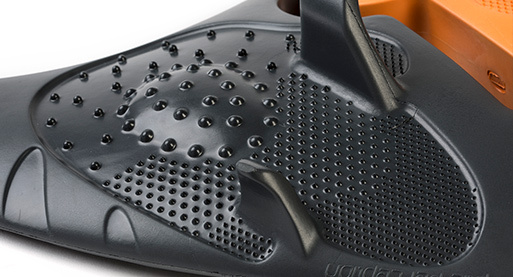 Made of EVA, which contributes to endurance, durability and lightness. SUMMA Proficient complies with EN 13138-2:2014 Buoyant aids for swimming instruction. Enhances stroke technique preventing common injuries.